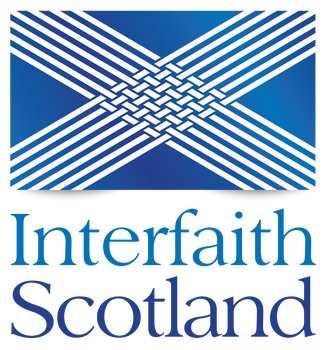 Interfaith Scotland supports three local women’s interfaith dialogue groups in Glasgow, Edinburgh and North Lanarkshire. Click on the links below for more information about these groups. 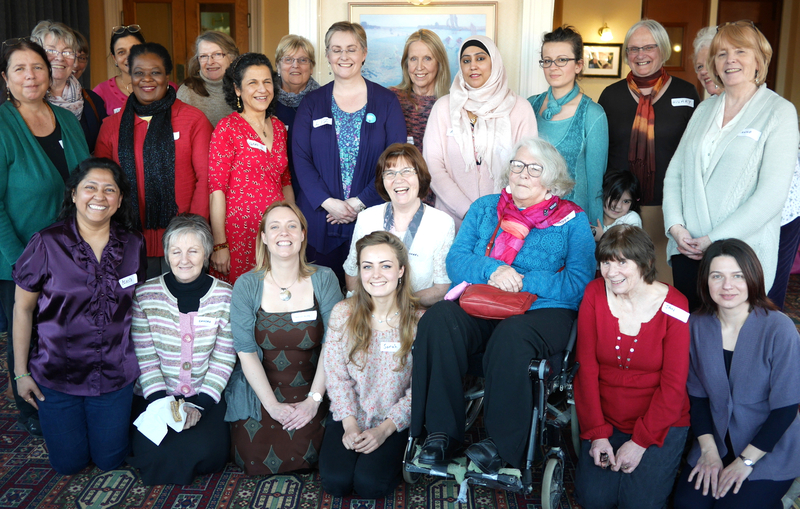 Interfaith Scotland hosts regular women’s dialogue events in towns and cities across Scotland. Discussion is always lively and has been described as as ‘a very positive and nourishing experience which gave a boost to my flagging hope for humanity’. From 2015-2018 we have hosted interfaith dialogues on the theme of ‘Health and Wellbeing for body and soul’ looking at the links between spirituality and health. These have taken place in Dumfries, Stirling, Forres, Edinburgh and Dundee. In November 2015 we hosted a women’s dialogue in Dunkeld on the Scottish Interfaith Week theme of ‘Care for the Environment’. In June 2015 and June 2016 we hosted a lively ‘Women’s Interfaith Fair’ in Glasgow to celebrate Scottish Refugee Festival with over 100 women in attendance from different nationalities and faiths. In the lead up to the Scottish Referendum in September 2014, we hosted a number of women’s dialogue events on the theme of ‘Values and Visions for the Future of Scotland’. These took place in Dundee, Aberdeen, Glasgow, Inverness and Portree.